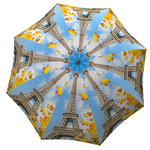 When you dress to impress, nothing matches your outfit more than this Eiffel tower travel umbrella. Every rainy day, you will fall in love with its beauty all over again. 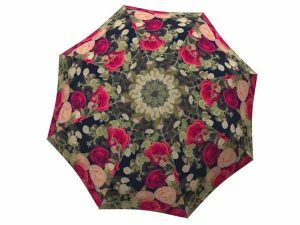 This gorgeous umbrella is the perfect souvenir for the travel enthusiasts who want to commemorate their time in Paris as they embark on new travels. 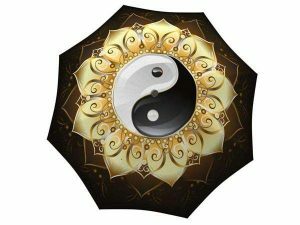 If you still haven’s visited Paris this stunning rain gear will inspire you to embark on that journey! 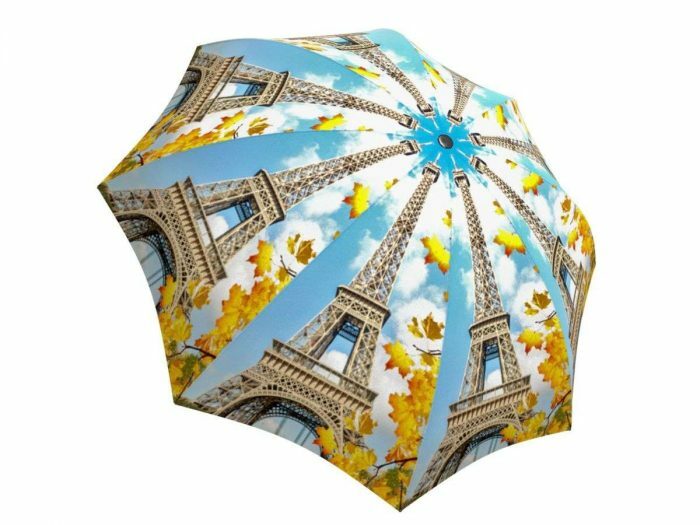 Become mesmerized by the beautiful view of the Eiffel tower in the fall every time you take out this stunning rain accessory. 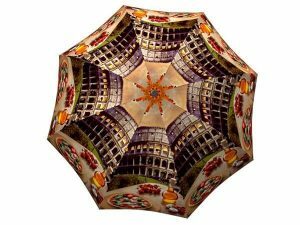 Pretend you’re spending your autumn in Paris as you are protected from the brisk winds and showers with this well-built luxury umbrella. 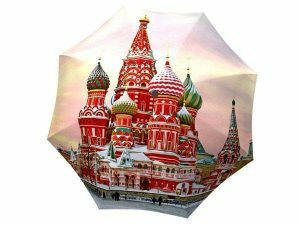 Think of all the amazing things to do and to visit in France as you stroll in the rain holding this lightweight umbrella while being shielded by the durable, waterproof fabric.